Some things in life are better just because they are. They're simpler and easier, benefiting the tastes of those who have come to appreciate the finer things. Hall of Fame Marina is such a place. It's home port for the seasoned yachtsman, and the point from which to discover exciting possibilities. 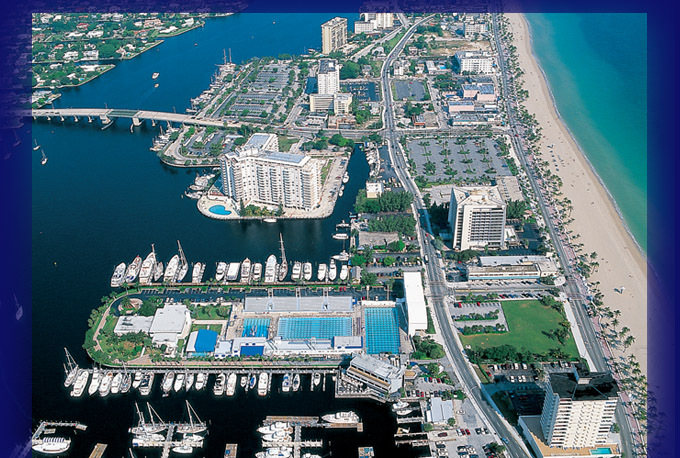 Hall of Fame is a gateway to the vast and varied pleasure of life on the beautiful south coast in Florida. So, whether you're in the mood for a cruise, sailing or sport fishing, a dive among the reefs, or a night on the town, you'll find this the perfect place to begin. Of course, that's exactly the way Hall of Fame is intended. 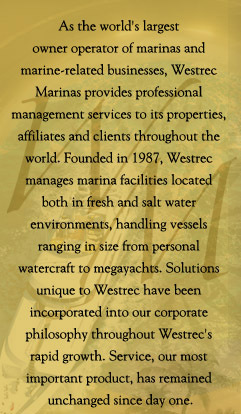 Quality is evident in all we do at Hall of Fame Marina. And you're the reason why. We want your stay with us to be an unparalleled experience in yachting, and we'll do everything we can to ensure your satisfaction.